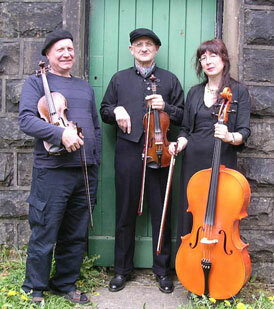 Ryburn 3 Step’s 2017 – 18 programme of Barn Dances at Waring Green Community Centre in Brighouse continues on Saturday November 18th with the Tenterhooks Band with Caller Sarah Clough. Sarah Clough called for our Barn Dance in February and we had a great night’s dancing. 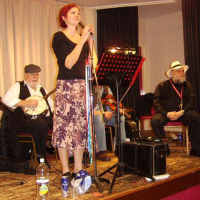 She has a range of dances in her repertoire, including some usual English, Scottish, Irish and American choices plus some more obscure dances to keep things interesting for the more experienced ceilidh-goer. They have played together in various line-ups and styles for over twenty years, at many major Folk Festivals, including Broadstairs, Cambridge, Sidmouth, Whitby, and the National at Loughborough. Start 8:00 p.m. finish about 11:00 p.m, bring your own refreshments.